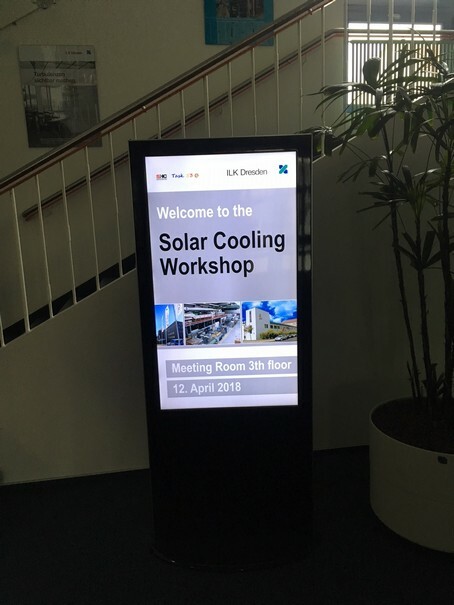 Solar Cooling describes the use of solarenergy (thermalor PV) to provide air-conditioning or cooling for food preservation. 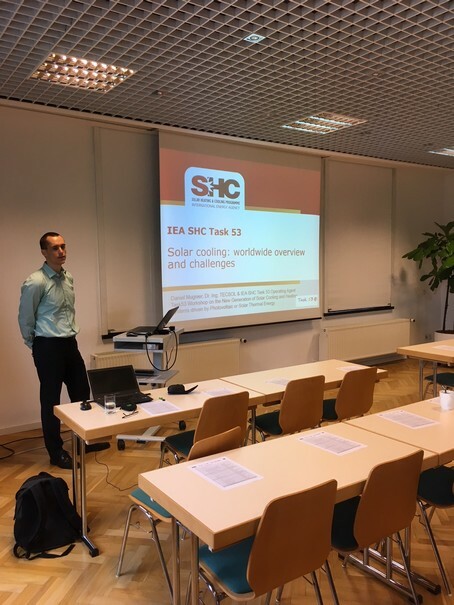 The goal of a 4-year project (Task53) within the Solar Heating and Cooling Programme of the International Energy Agency is to assist a strong and sustainable market development of solar PV new innovative thermal cooling systems. 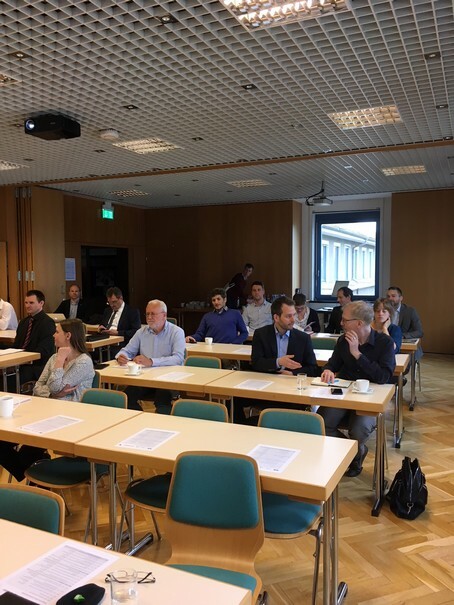 One day after the final Task meeting the Solar Cooling Workshop hosted by ILK Dresden have been presented some major results of Task 53 to the public. 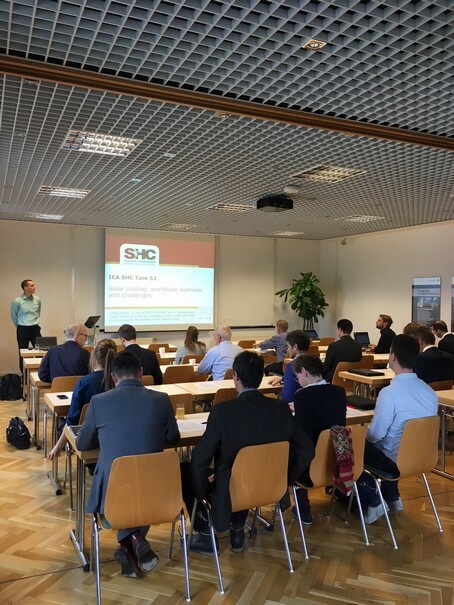 Several additional presentations from industry, researchers, consultants and architects have given a broad overview of recent developments in the sector.